Why God Matters: How to Recognize Him in Daily Life, offers us insight to our Catholic faith through personal stories, life lessons, and Scripture. This unassuming slender volume is both comfortable and comforting. Deacon Steven Lumbert and his daughter, Karina Lumbert Fabian team up to provide reflective short stories, offering their witness in recognizing God and His influence within their everyday lives. Though the accounts vary from serious to playful, all will have you nodding in recognition, agreement, or understanding. Each story follows with a short, thoughtful, Life Lesson segment inviting the reader to consider how we also might see God at work in our own daily lives. The personal stories and life lessons fit so cleanly with a quotation from Scripture and the Catechism that you can’t help wondering which came first in writing and arranging the book - the story or the quotes. Powerful in its simplicity, with many layers, each reading offers something new to consider. One can appreciate the main point of each story, without fully exploring the interconnection of the story with the Scripture and the Catechism until another reading. The arrangement and length of each chapter allows you to read in small available segments of time or one restful afternoon. 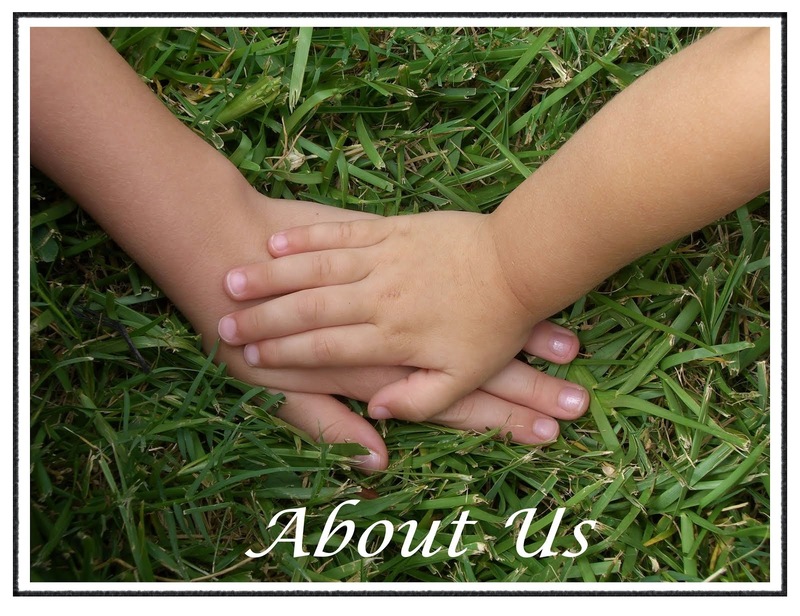 In the Epilogue, Karina and Deacon Steve invite you to share your own story with them and others. 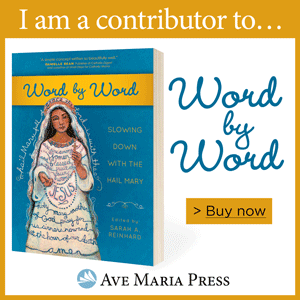 They offer a resource list of websites, books, and favorite prayers for those feeling particularly inspired to continue learning about our faith. 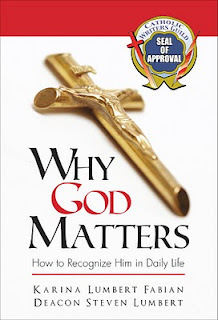 Why God Matters: How to Recognize Him in Daily Life is a welcome addition to any family reading list. 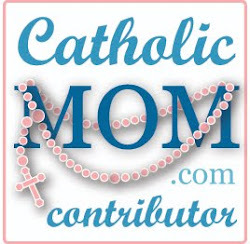 Shelly - thanks to you and Lisa - for sharing 'Why God Matters' with your blog readers. "This unassuming slender volume is both comfortable and comforting." "The personal stories and life lessons fit so cleanly with a quotation from Scripture and the Catechism that you can’t help wondering which came first in writing and arranging the book - the story or the quotes." "The arrangement and length of each chapter allows you to read in small available segments of time or one restful afternoon." Your writing style is so warm and accommodating it feels like talking to a friend over a cup of coffee. As a matter of fact, the stories came first. It was Dad's idea to include chapters of the Catechism. I have to admit I was surprised how we were able to find not one, but many, paragraphs that applied to the ordinary aspects of our life. It helped me realize that the Catechism is more than just a tool for religious education. It's a commentary on our experiences as God's children. Thanks for the review. Dad and I are so glad you enjoyed the book! I love this book. It's a beautiful collaboration between a loving daughter and father, gently seeking and finding the face of God in the ordinary. Their stories and the accompanying quotes and resources make a credible case for Our Lord's tender and insistent presence in our lives. A lovely gift idea, for yourself or for a loved one.